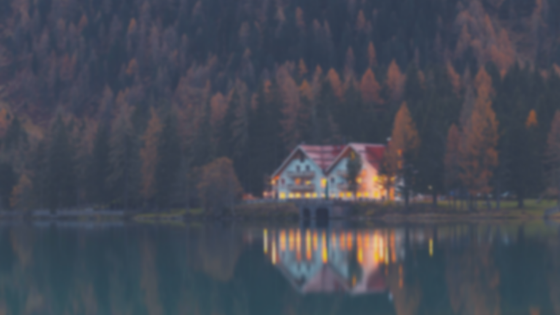 Looking to launch a business together? Learn how Nellie Akalp and her husband built their business, eventually sold it for millions, and started another one! Launching a business can be stressful. Having a partner can alleviate some of the stress as you’re sharing the load, but what if your partner is also your spouse? 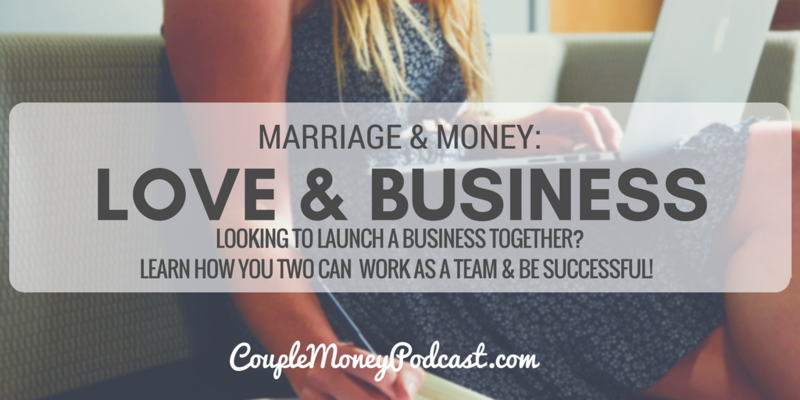 Can you find a way to stay happily married and run a business? Nellie Akalp and her husband have done it not once, but twice. They celebrated their 20th year anniversary with her husband and business partner. The couple started their first business in 1997 with $100 in their small apartment living room. Eight years later that business was acquired by Intuit for $20 million. Instead of retiring early, they got back into the industry in 2009 with the launch of CorpNet, which they run today helping entrepreneurs. 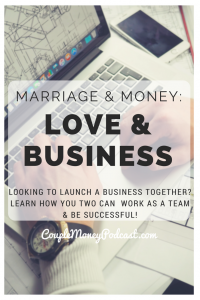 If you want to hear about another couple working together in business, please check my interview with Justin and Rebekah Rhodes. They’re all about sustainable living and are about to head out on the Great American Farm Tour!